A drastic rise has been observed in setting up of servers across various institutions all-round the globe. 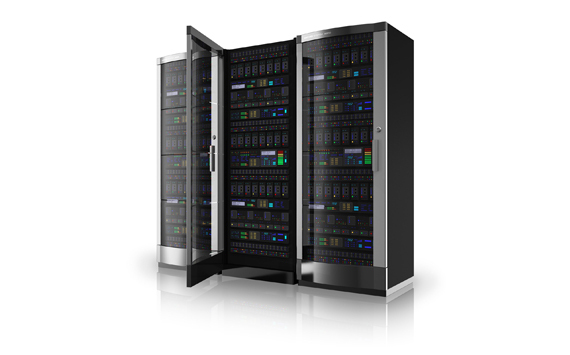 We, at Rackman provide a wide range of products to ensure the safety of servers, of the various size and depth. 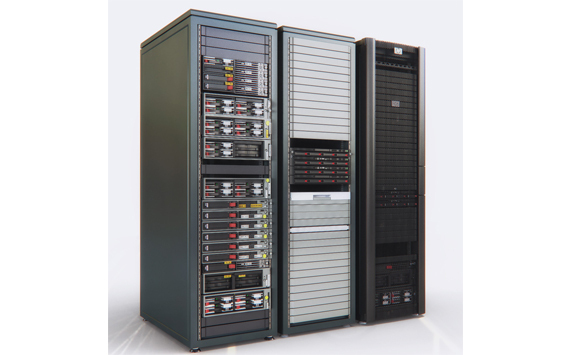 Our products like server racks and server cabinets, crafted from premium quality materials ensure the safe and proper installation and working of the servers. 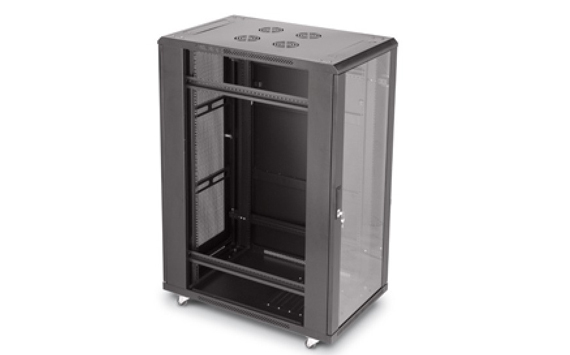 The complete Server racks and cabinets range that we provide at Rackmanindia is durable, flexible and have been designed to incorporate variety of servers. Our products undergo strict inspection for quality at various stages of production to meet the ISO certification standard of 9001-2008. 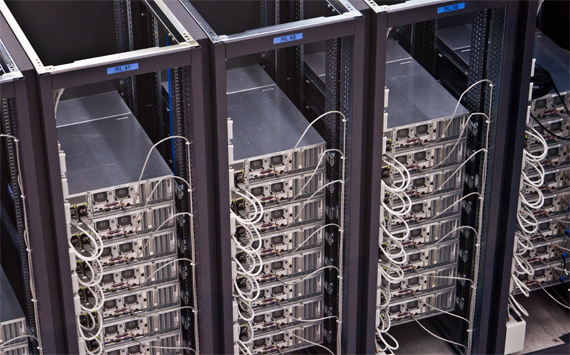 The wide range of network racks and data center racks available at Rackman have been designed to meet the drastic increase in the size and number of the server rooms and data centers. 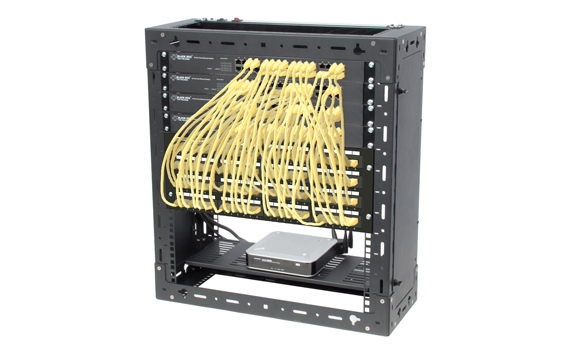 The data center racks and networks racks have been designed keeping in mind various aspects of the server rooms such as huge cable density, heat dissipation, power consumption etc. Wide variety of racks is available at Rackman such as high density closed racks, medium density closed racks, open racks etc. The cold air corridors (CAC) and hot air corridors (HAC) available at Rackman also offer effective data center solutions. The Server racks & cabinets have been crafted from 14 gauge steel sheet and are welded with four solid pillars in order to comply with the standards of the steel rack. The top and bottom of the racks are welded making use of 5 frames by incorporating reinforced frames which can be welded in the top and bottom. Also the support has been provided at bottom with a depth as required. The 14 gauge frame, reinforceddiagonally opposite by making use of four numbers of 50mm four folded 14 gauge frame. 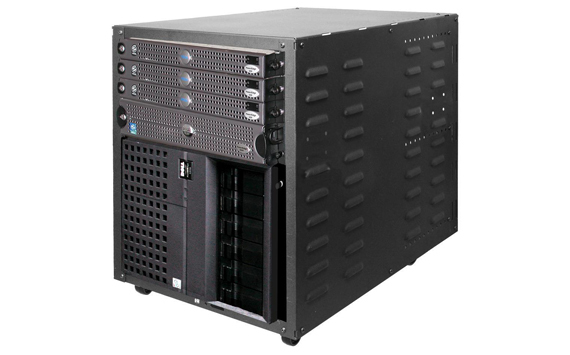 The server racks have been provided with front door perforation metal door and also fan has been mounted for adequate ventilation and also lock and key system is provided for these arrangements. 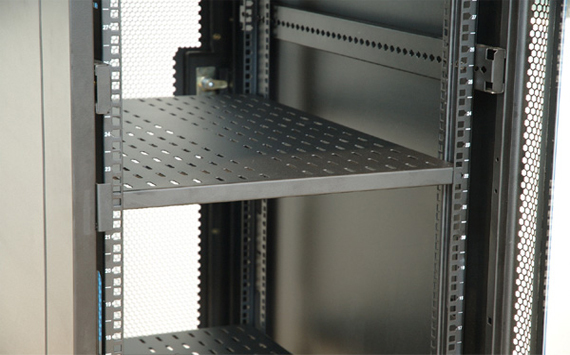 We, at Rackmanindia also offer back vented racks with a perforated metal door which also comes with a lock and key system with partly vented plain and side panels, and it is available with dual side panel. 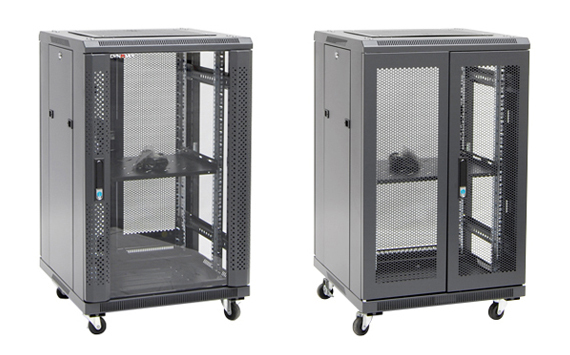 Network cabinets are provided and have been mounted on 4 caster wheels with two front wheel brake system.The Standard 42 RU profiles with 650, 800, 1000, and 1200deep different combinations come along with 600 and 800 with configurations is available. Note : Other models can be manufactured on request.